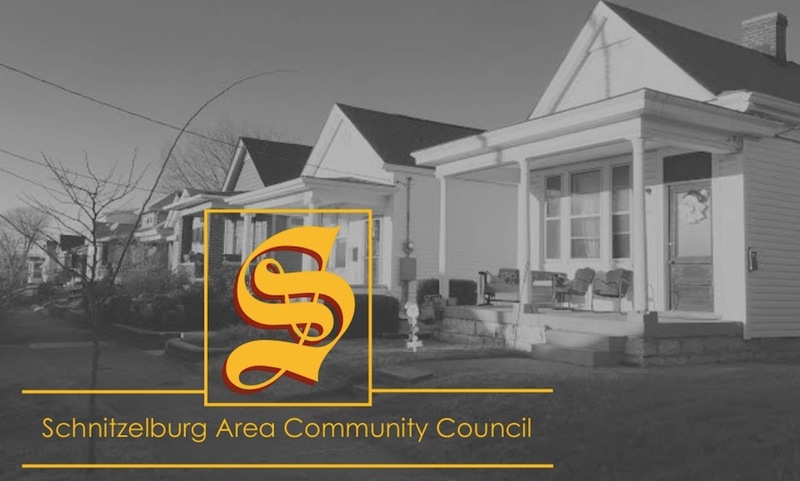 Schnitzelburg Area Community Council: Vote for Schnitzelburg! Voting for the LEO Reader's Choice Awards are upon us, so take a little time out of your day to vote for your favorite local Schnitzelburg businesses! 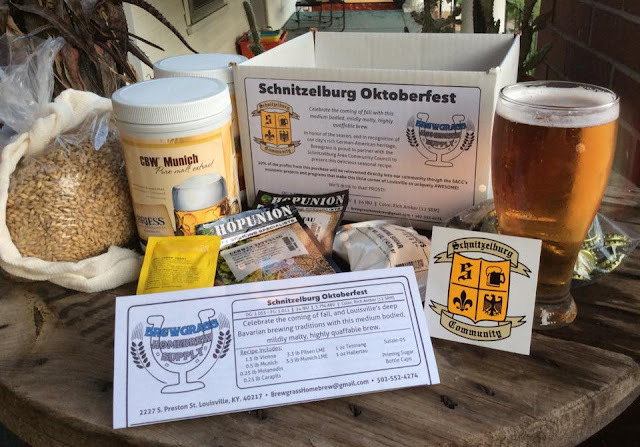 It would also be super duper if you voted Schnitzelburg for Best Neighborhood (under the "Other Stuff" tab)!